Fresh from the incredible whirlwind of The Droves, and soon after scratching our new piece The Common, we’re thrilled to announce a 3-day masterclass in March: Making interactive theatre & play (especially for, by and with young people). Coney will be represented by Toby Peach, associate director of The Droves, and Tassos Stevens, co-director of The Common, and other projects made for by and with young people, from A Cat Escapes to RSVP, The Shadow Of The Future to the Take Over Game. And other artists and associates may make guest appearances too. 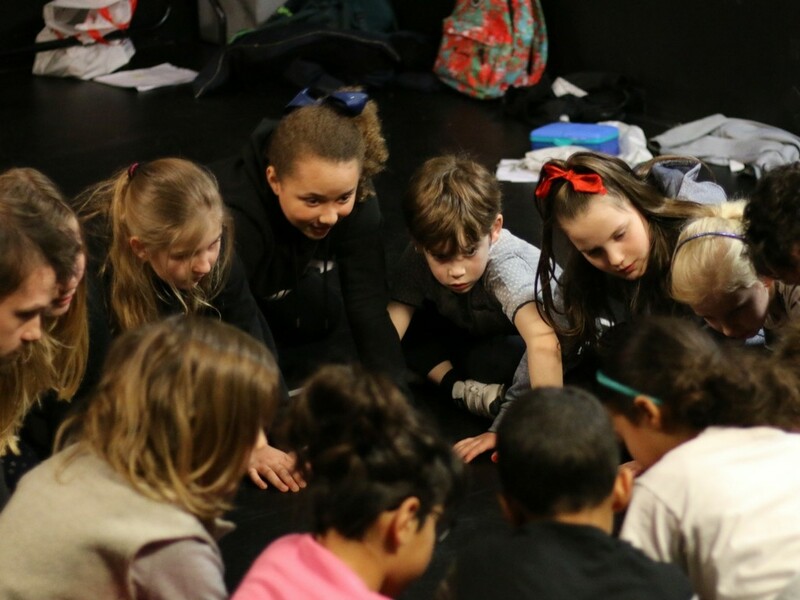 Aimed at anyone with an interest in making any kind of interactive theatre and play, you will learn some of the tools, practice and methodology Coney actively uses especially with a focus on our work for by and with young people of all ages. But everything we share will also apply for all kinds of interactive theatre and play, and practice in education and learning, working with technology, and social change. Read about previous masterclasses on our blog, and if you have any questions about the March masterclass, give us a knock. Concession prices for those in education and/or on low incomes are also available. Click here for more details and to book your place. In addition, up to two bursaries are available on application for those of limited means. Drop a line to knock@coneyhq.org with MASTERCLASS in the subject line, and we’ll send you more information about how to apply. If you have any questions or accessibility needs, let us know at knock@coneyhq.org.